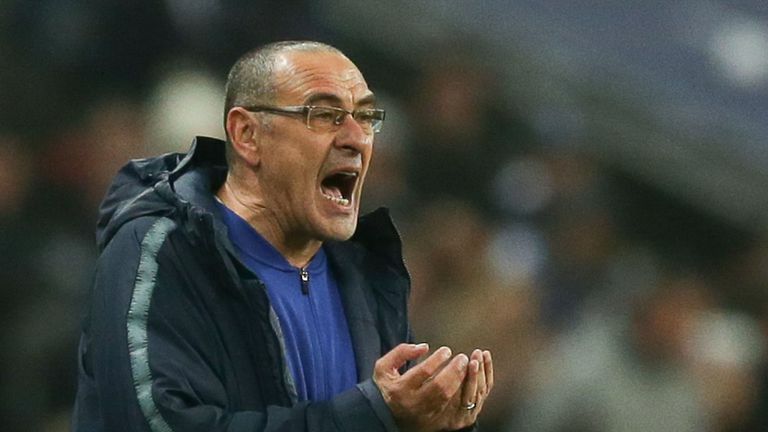 Maurizio Sarri says he is keen to bring in a new signing in the January transfer window, but has warned spending money will not solve Chelsea's problems. 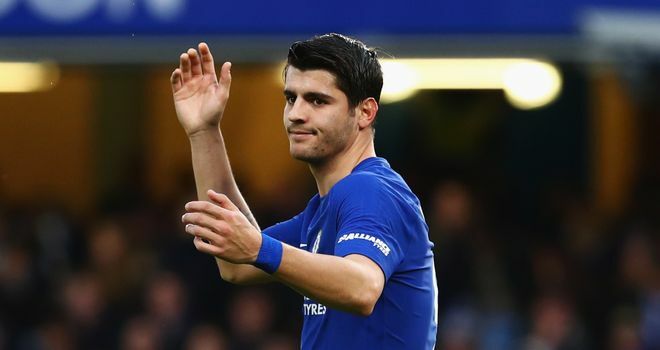 The Blues went 18 matches unbeaten at the start of the season before their loss at Tottenham, but have now lost two of their last three Premier League matches after their midweek defeat at Wolves. Chelsea host Manchester City on Saturday and know they will drop 13 points behind Pep Guardiola's side if they lose at Stamford Bridge. When asked if he had to spend money in the market to close the gap on City, Sarri said: "Not always. We need to work and improve. We need to understand the style of playing. "We need to change mentality - not because the old mentality was bad but it is not suitable with the new way of playing. Then after all this, maybe you need one player. "But you cannot think you can buy 11 new players without problems. Then the problems will be the same. You have to create a new mentality and style of playing. "We need to arrive at 95 per cent of our potential, then we can get the last five per cent with a new player." Sarri's impressive start to the season is in danger of being derailed after just one win in the last four league matches, and the Blues are only holding onto their place in the top four on goal difference. 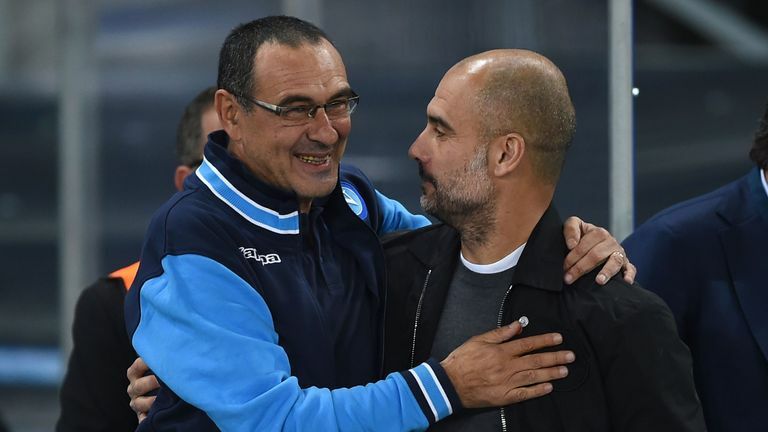 The Italian enjoys a good relationship with Saturday's visitor Guardiola, and he revealed the former Barcelona and Bayern Munich boss warned him how tough the Premier League would be before he accepted the Chelsea job. "He (Guardiola) said the first season is really very difficult," said Sarri. "For him, it was impossible in the first season to improve 20 players. 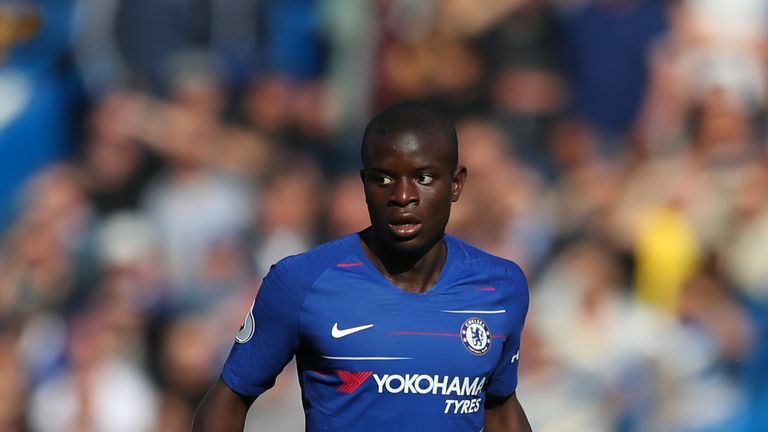 "He said in the first season, you have to work on only 14 or 15 players, otherwise you are in trouble, because you need too much time to improve all the squad." Sarri also had a warning for his employers - who have appointed 12 managers in the last 14 years - should they decide to dispense with his services before the end of his three-year deal. He said: "What happens if Guardiola had no time at City? Maybe the best team in the world wasn't City in the last year. "It's not my problem. My problem is to improve my players and to solve problems."